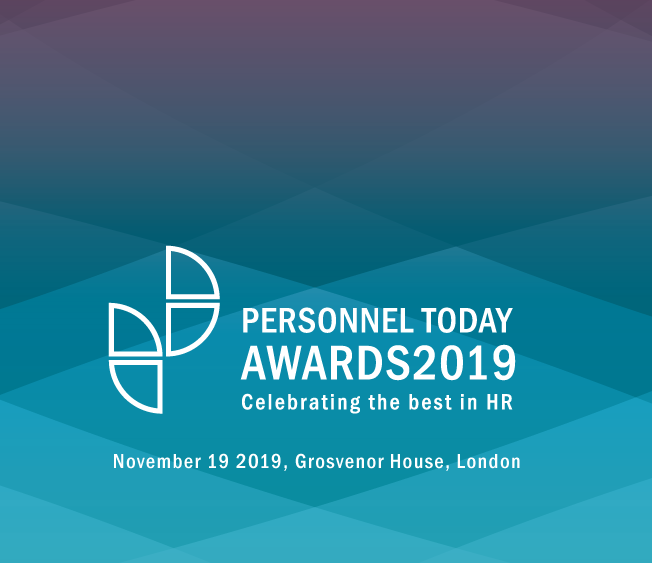 The Personnel Today Awards are organised by Personnel Today the UK’s leading free-access HR website. Now in its 30 year, Personnel Today attracts 300,000 unique visitors every month, continuing the former weekly magazine’s rich heritage in independent coverage of the HR sector. We provide HR professionals with easy-to-read, timely and relevant content and bring you high-quality, accurate information on employment law and best HR practice. Personnel Today Jobs offers thousands of the latest HR job opportunities in the UK and beyond, and provides career advice for ambitious HR practitioners. Personnel Today is published by DVV Media International. PeopleScout is the World’s largest RPO provider, managing talent solutions that span the global economy. We deliver results through a seamless balance of superior technology and proven expertise that gives clients the edge in the talent market. We operate across more than 70 countries supporting over 300,000 annual hires. Our commitment to innovation ensures that our clients have the people, processes and insights needed to succeed now, while continuing to anticipate what’s next in talent solutions. We are proud to bring the next generation of RPO to the UK. Inspired to deliver the talent our client’s need, we start with their objectives, not our process. We do what we promise by combining creative thinking, a nimble yet disciplined approach and best-in-class technology to move RPO solutions forward. Guardian Jobs connects employers and employees who share the same values and who believe in a world of work that can enrich their lives. We have deep specialism across multiple sectors and a rich heritage of attracting job seekers who share our progressive values and who are engaged with the world around them. We believe in a world of work where potential flourishes and we connect people with rewarding careers at like minded organisations where values make a difference and people can do their best work. Lloyds Banking Group is proud to be working in partnership with Mental Health UK. Together we aim to promote awareness of mental health and wellbeing, to foster an environment where colleagues and customers can open up about mental health issues. In 2017, Lloyds Banking Group colleagues in offices and branches around the UK raised £4.8m which enabled Mental Health UK to build and launch the Mental Health and Money Advice service and begin to help people who are really struggling with both mental health and money problems, as well as their friends and families. ResourceBank is a leading provider of outsourced HR, Recruitment and Talent Solutions to companies in the UK and Europe. Our services include staff assessment, recruitment process outsourcing (RPO), executive search and human resources outsourcing (HRO). Established in 1995, we employ a team of experienced HR and recruitment professionals working with clients such as Northgate Vehicle Hire, World Duty Free, Coats, DFS, Wolseley and Aliaxis. Unlike larger companies in our sector, we work with our clients to provide a bespoke and tailored service that meets their individual needs and enhances their employer brand. The UK’s leading HR resource, XpertHR supports you and your business to develop your HR and People Strategy, and deliver effective and impactful HR operations. Offering the most comprehensive source of employment law, good practice and benchmarking information available, they provide solutions for every HR role, challenge and opportunity. Feel confident you’re accessing the latest in compliance and HR best practice thanks to their award-winning team of editors, lawyers and subject specialists who oversee + 10,000 tools and resources.